The comedian and actor says that hailing from Mitchell’s Plain, one of South Africa’s largest townships, in developing his sense of humour was influential. Kurt Schoonraad is one of South Africa’s most recognised stand-up comedians. With earthy humour and a comedic personality, he reaches from every corner of South Africa to the front page of the New York Times. 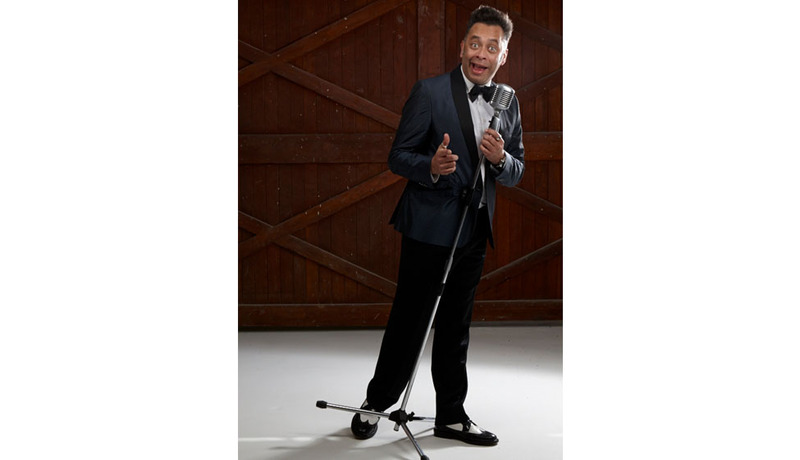 Kurt’s professional comedy career took flight almost two decades ago and he has since gone on to produce and perform his hugely successful one man shows all over the country. Pioneering Jou Ma Se Comedy Club in Cape Town, its humble festival origins to an exciting new home at the V&A Waterfront, becoming Cape Town’s only dedicated stand-up comedy venue. Kurt first earned attention as the quirky accidental tourist on the hit TV series “Going Nowhere Slowly”. He has since been acknowledged as one of SA’s favourite TV personalities, hosting various game shows, appearing in the well-known BBC format “Who Do You Think You Are?” and “Comedy Central presents Kurt Schoonraad” to name only two. He has also starred in various big screen productions, with his latest appearance as a lead in the international award winning South African movie “Skeem”.